The issue is being managed by Nomura Financial Advisory and Securities (India), Axis Capital, J P Morgan India and Edelweiss Financial Services. Aiming to tap the upbeat investor sentiments, two companies - Alkem Laboratories and Dr Lal Pathlabs - will hit the capital markets this week, to raise an estimated Rs 2,000 crore through IPOs. The bidding for shares in the initial public offers (IPOs) may open between December 8 and 10. In addition, Health Care Global Enterprises and Infibeam Incorporation are looking to the hit capital markets. These companies are planning to launch their initial share sale plans by December 15, as foreign institutional investors are not active during holidays season. Alkem Laboratories' IPO will consist of 1.28 crore shares or 10.75 per cent of the total post-issue shares in the company. The firm expects to raise Rs 1,350 crore through the issue. Dr Lal Pathlabs is aiming to garner Rs 600 crore through its IPO, wherein the promoters and other existing shareholders will collectively sell 1.16 crore shares of the company, amounting to 14.1 per cent stake. Kotak Mahindra Capital and Citigroup Global Markets India are the book running lead managers for the IPO. The proceeds would be remitted to the respective promoters and other investors and therefore the company will not receive any proceeds from the offer. 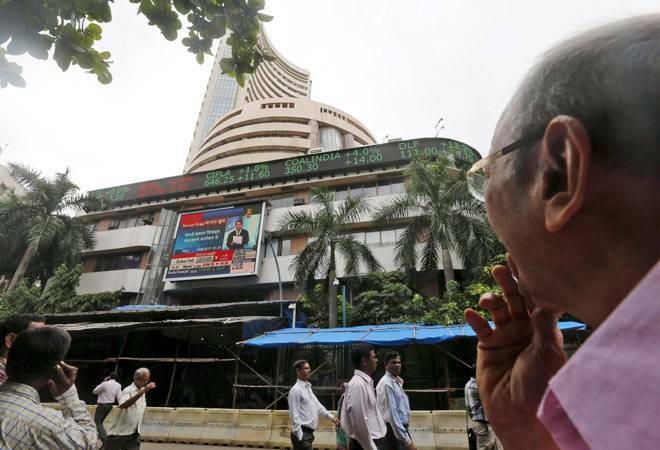 These firms have proposed to list their shares on the NSE and BSE. Since the beginning of 2015, as many as 40 companies have filed draft documents with Sebi to float IPOs. In the same period, the market watchdog gave approval to 31 firms to launch their initial share sale plans, some of which were pending from previous year. This year, 18 companies have so far launched IPOs and have collectively raised nearly Rs 11,000 crore, making it the best in four years in terms of fund raising through initial share-sale programmes. In comparison, six IPOs had hit the market in the entire 2014 and together garnered just Rs 1,261 crore, while three firms had launched their public issues in 2013 to mobilise Rs 1,284 crore.